Rehabilitation medicine is a branch of medicine that enhances and restores the functional ability and quality of life of a patient with physical impairment, disability or injury. In Rehabilitation the word "habilitas” implies- “to make able”. The objective of rehabilitative medicine is to enable people with disabilities to achieve and maintain a high level of physical, psychological and social well-being. 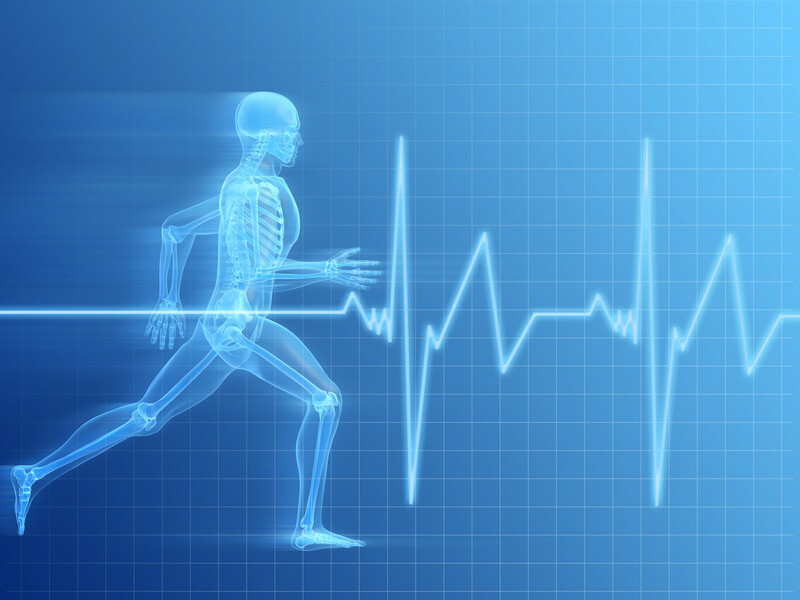 Rehabilitation medicine encompasses two main areas such as neurological and locomotor rehabilitation. Neurological rehabilitation is indicated for patients with spinal injuries, traumatic and non-traumatic brain injuries (including stroke), and progressive disorders (such as multiple sclerosis). The other area of rehabilitation deals with musculoskeletal disability and limb loss. Although rehabilitation does not undo or reverse the impairment caused by disease, injury or trauma, it does help an individual to achieve the highest level of function, independence, and quality of life. Rehabilitation restores optimal health, functioning, and well-being of an individual. Rehabilitation medicine specialists will help you to restore optimal function due to injuries of the muscles, bones, tissues, and nervous system.